The Supreme Court (SC) en banc affirmed the acquittal of former president Gloria Macapagal-Arroyo in her plunder case regarding the misuse of the P366-million Philippine Charity Sweepstakes Office (PCSO) fund. The SC en banc denied the motion for reconsideration filed by the Office of the Ombudsman seeking the reversal of the High Court’s July 2016 decision. SC Spokesman Theodore Te said the High Court voted 11-4. 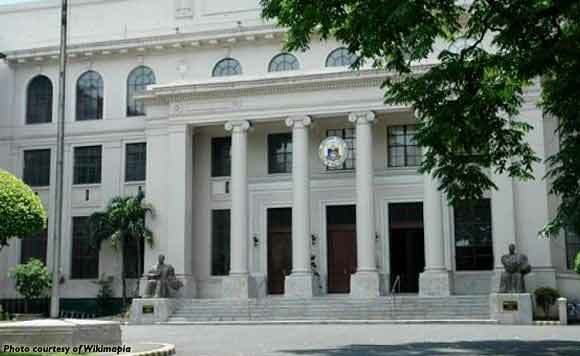 Chief Justice Maria Lourdes Sereno, Senior Associate Justice Antonio Carpio, and Associate Justices Marvic Leonen, and Benjamin Caguiao dissented. The same 4 justices also dissented in the SC’s July 2016 decision. The High Court also the upholds the acquittal of Arroyo’s co-accused, former PCSO Assistant General Manager Benigno Aguas and ordered his relief from the Philippine National Police Custodial Center.